on Why Hasn't Everything Already Disappeared? 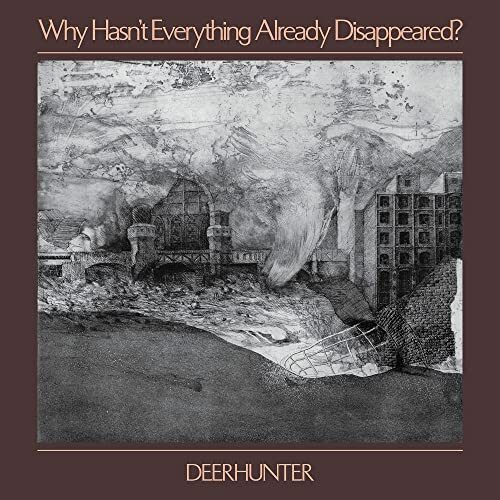 "Why Hasn't Everything Already Disappeared" is Deerhunter's 8th album. It was co-produced by Ben H. Allen (who had previously worked with the band on "Halcyon Digest" and "Fading Frontier"), Ben Etter (who worked as a studio assistant on "Fading Frontier"), French Singer/Songwriter Cate Le Bon, and the band themselves.